Want to Get a Leg Up on the Competition? Visitors to Seattle DogSpot are looking for information about their favorite canine products, activities and events. That makes our website a great place to get your brand in front of thousands of dog lovers. Although Seattle DogSpot caters to pet parents in the Seattle and Western Washington, we have readers from all over the country looking to travel to Seattle with their dog or just interested in high-quality information about their dog. Between this website and social media, Seattle Dogspot has a combined reach of over 50,000. This audience looks to Seattle Dogspot as an authority on local dog news, events, dog friendly businesses in the Seattle area, local places to stay, eat and play with their dog, and the latest and greatest products to make their life, and their dog’s life, better. 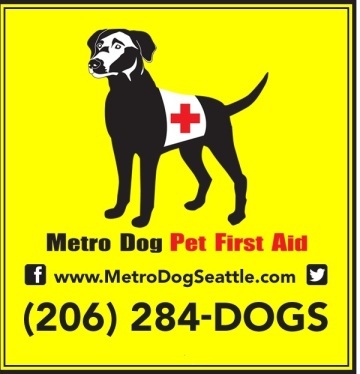 Contact Us to receive our media kit and find out more about how Seattle DogSpot can help you reach your audience. Seattle DogSpot offers a number of integrated marketing opportunities for local and national pet businesses seeking an even bigger bark in the Seattle market. Sponsored content – gain maximum visibility through targeted content on Seattle DogSpot. E-Newsletter – get featured in our newsletter or we can send out a fully-branded email blast to our subscribers on your behalf. 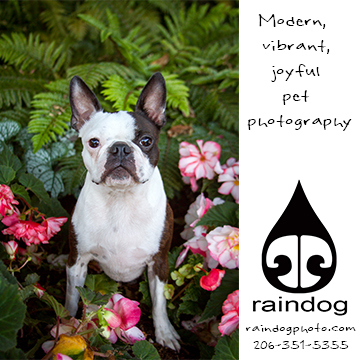 Social media posts – reach tech-savvy pet lovers in the Seattle area with Facebook, Twitter and Instagram posts. Facebook Live or Instagram Stories – we can visit your Seattle-area business and give our readers an inside peek to help pique their interest. Contests, Giveaways, and Discount Codes – increase the chance that our readers will engage with your brand and purchase from you. Contact Us for more details about sponsorship opportunities and ad pricing.